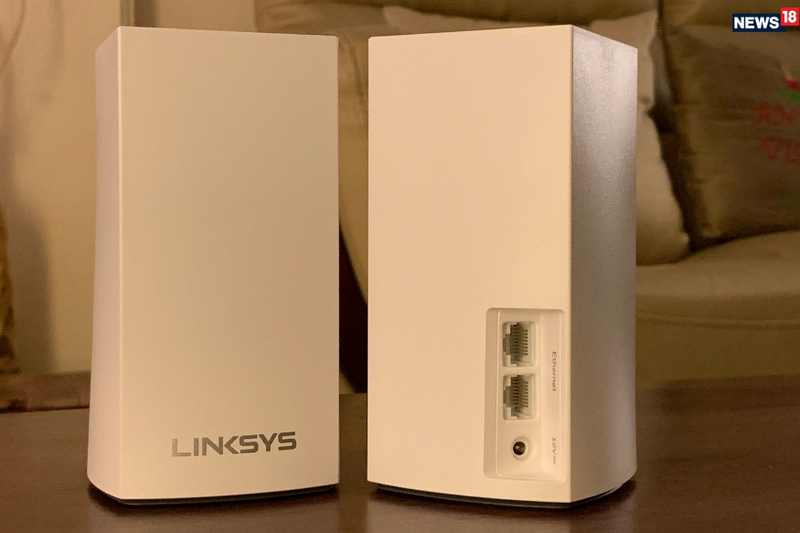 The Linksys Velop is a wireless mesh system, where each node connects wirelessly with the primary node that is connected to your internet line and spreads the happiness of internet across your home. This is a simple scenario—you have a broadband connection at home, the internet service provider (ISP) gives you a basic Wi-Fi router, you get great internet speeds when the router isn’t too far away, but you don’t get any wireless signal in the distant corners of the home. Aren’t you living that scenario? Chances are, you are. Most of us do. Now, you have three choices. First, gnash your teeth, curse and bear it. Second, invest in an expensive router and hope it offers better wireless range. Or third, buy a Wi-Fi mesh system with multiple nodes that can be placed at different points in your home to ensure full coverage for all phones, laptops, smart TVs and gaming consoles. Our choice would be the third option. That is where the Linksys Velop comes into the picture. This is a wireless mesh system, where each node (imagine each of these as a separate router) communicates and links up with each other wirelessly to provide the internet connectivity from the primary node (the one directly plugged into the internet line running into your home. Linksys sells the Velop system in different capacities, which makes it simple to pick one according to the size of your home. The Linksys Velop Dual-Band Whole Home Mesh WiFi System (1-Pack) is priced at Rs7,999, the pack with two nodes is priced at Rs14,999 while the top spec option with three nodes will cost Rs21,999. Ideally, you should buy the two node pack for most modern apartments while the three node option would be ideal if you live in a large home or perhaps an older construction house with thick walls and a rather spaced out layout—that’s how good it used to be in the bygone era. Setting up the Velop system is quite a breeze. 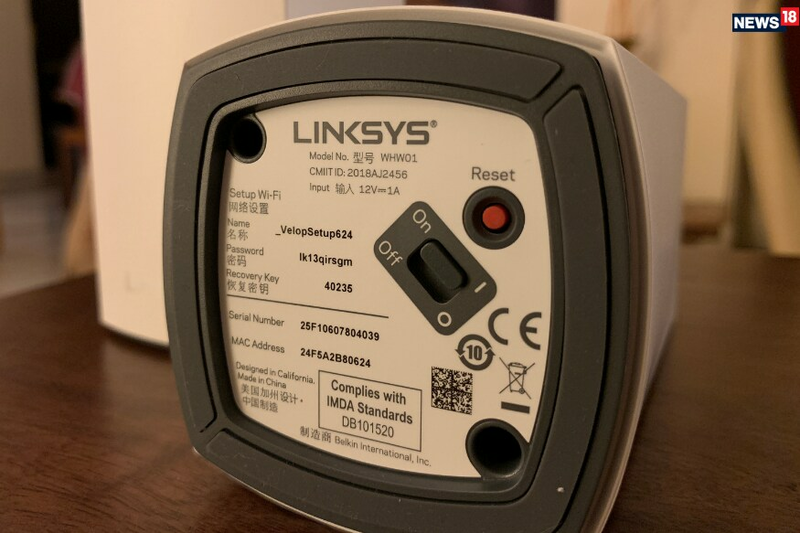 The Linksys app (free for Android and iOS) lets you set up the first unit that will connect with the router of your existing internet service (in case it is a DSL service for instance) or directly plugged into the cable broadband solution. It is a pretty straightforward process and the step by step guidance by the app should help out even those who may find the entire process a tad overwhelming. Post that, you can set up the individual mesh nodes as well, and place them around in a way that you get Wi-Fi coverage even in the farthest corners of the home. We noticed that every single Velop node offers the exact range that the Linksys EA7500 router offers—and the latter has three external antennas whereas the Velop nodes all have integrated antennas. In a much smaller package and something that looks significantly better, this is a win-win all through. What makes the Velop better than a lot of other Wi-Fi mesh systems, is that each unit is a tri-band dual stream router with two 5GHz bands (up to 867Mbps) and one 2.4GHz band (up to 400Mbps). The way it works is that one 5GHz band is dedicated for the backhaul task, the primary role for which is to link the nodes together and ensure consistent bandwidth across the nodes at all times. The positive impact of this dedicated backhaul is that it should also reduce the chances of signal loss and you also won’t get lower broadband speeds on the last node in the chain as you may on the first node connected to the router. We noticed that when we spaced out these nodes as much as we could to the farthest edges of the apartment, the speed only reduced by 5Mbps—on our 100Mbps connection. That is great, whichever way you look at it. It is perhaps worth noting that the Linksys Velop’s rival, the Netgear Orbi has a quad stream backhaul to take advantage of—and in the same environment, we had noticed similar sort of performance. Despite the very good performance, it is hard to ignore the fact that the Velop does miss out on a very basic feature—none of the nodes have USB ports. This means even the simplest of tasks such as connecting a printer or a hard drive, cannot be done. Slightly more advanced users will perhaps not be too chuffed about this. You might still be asking yourself the question—do you really need a mesh system for homes? Chances are, you do. Even though at first, there may not necessarily be a very visible need for one. The requirements of the high speed streaming devices across the home, such as smart televisions, gaming consoles, tablets and phones is perhaps why even the slightest of wireless signal drop from your Wi-Fi router is immediately felt. When you upgrade to a mesh system, you may not necessarily notice how much better the internet connectivity feels across your entire home. It is when you switch back to a standard router is when you realize the difference. At the price Linksys is selling the Velop options at, it makes a great deal of sense to buy the two node or the three node options instead of a high-end standard router. 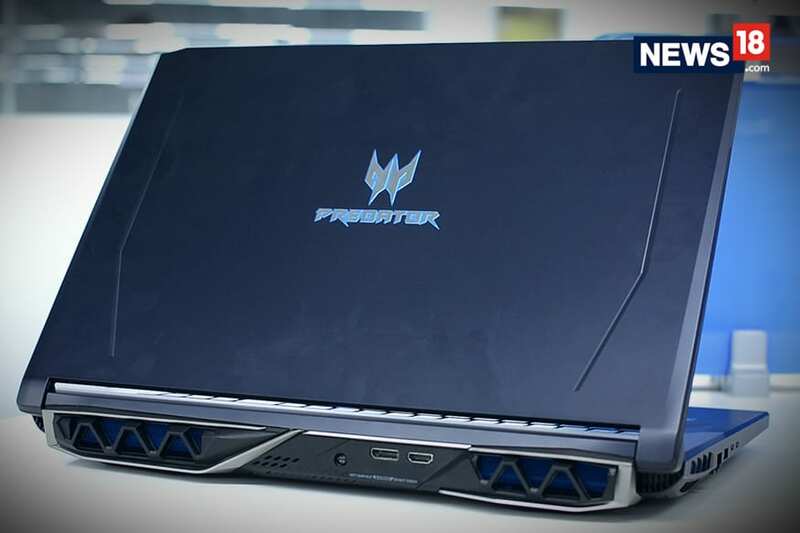 Unless you are into extreme online gaming—that’s when the latter’s customization options come in handy. No more gnashing your teeth while struggling to find the Wi-Fi signal in one part of your home.